On Saturday, March 10, 2017, over 20 students from the Lowcountry came together to compete in the 2017 You Be the Chemist Charleston Challenge. 4 schools, Buist Academy, CE Williams Middle School, Gregg Middle School, and St. George Middle School sent students from grades 5th through 8th to show off their chemistry knowledge. After several exciting tiebreaker rounds, Buist Academy took the championship. Asher Wallen, a 7th grader, became our You Be the Chemist Charleston champion. Gar Fowler, an 8th grader from Buist Academy took second, and Ashton Pool, a 7th grader from Gregg Middle School took third. These three students, along with 5 others will move on to the state challenge. 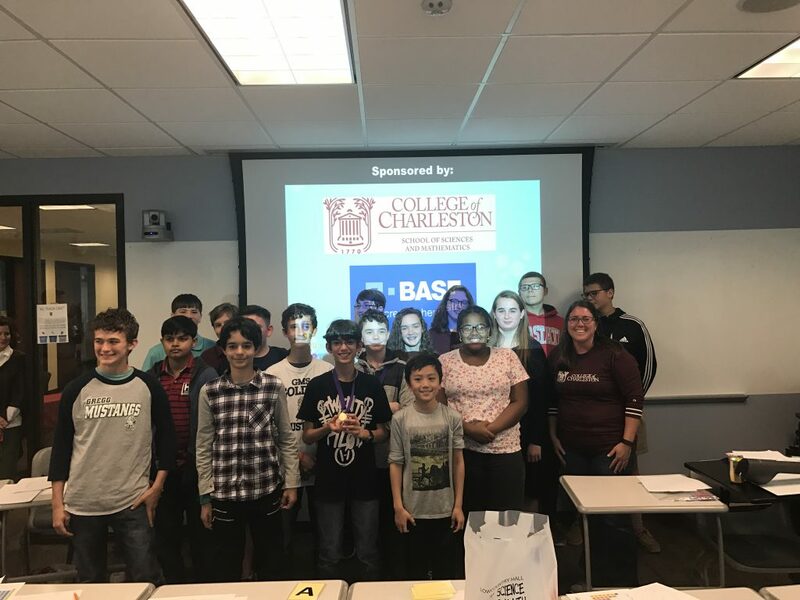 The You Be the Chemist challenge was sponsored by the Chemical Educational Foundation, BASF, Brenntag and the College of Charleston Lowcountry Hall of Science and Math. 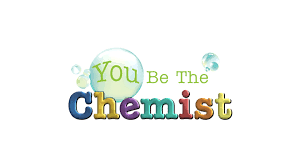 For more information on the You Be the Chemist Challenge, check out the CEF page at https://www.chemed.org/programs/challenge/.